More plurality of information, but no change in gender inequality in and through the media. 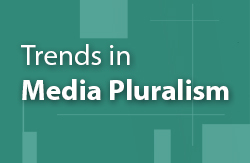 Access to a plurality of media platforms has continued to expand in the period covered by this study. Nearly half the world’s population now has access to the internet, in part due to rapidly rising mobile internet connectivity in Africa, Asia and the Pacific, and Latin America and the Caribbean. Satellite television and the digital switchover have multiplied the range of channels to which individuals have access. The availability of media content has also dramatically increased since 2012, largely through sharing and user-generated content. In January 2017, Wikipedia counted nearly twice as many articles as in January 2012, a trend accompanied by a progressive diversification of content and an increase in contributions in languages other than English. 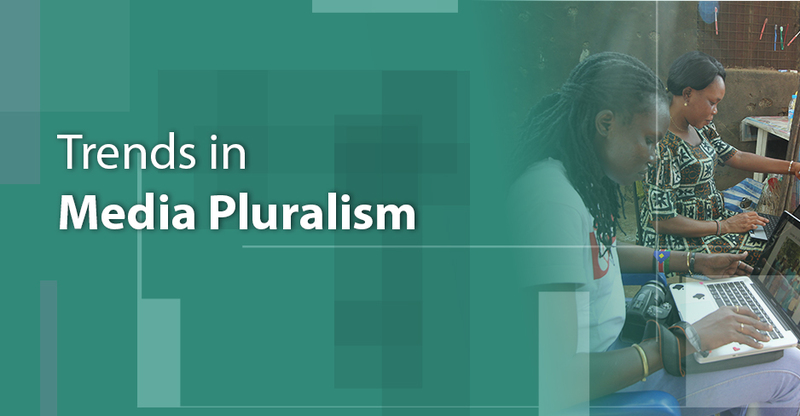 These trends, however, have been accompanied by the rise of a new form of what some have called ‘polarized pluralism’: multiple kinds of information and programming are available, but each segmented group largely accesses only a limited piece. 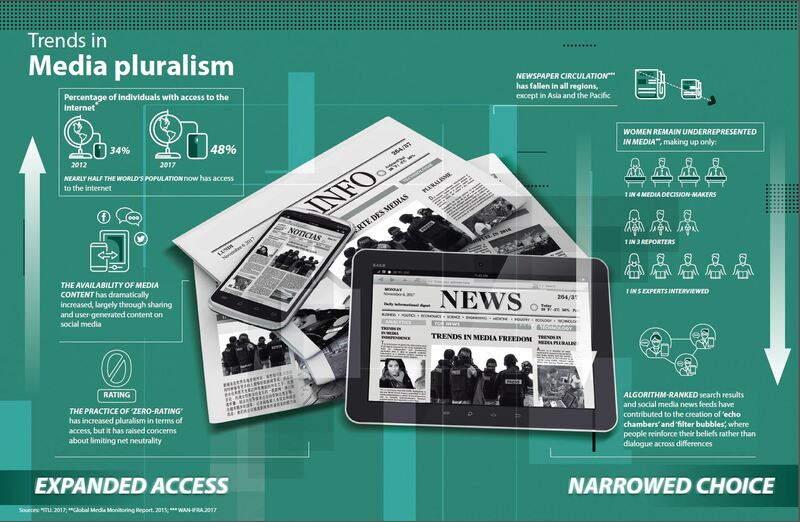 In regions where internet penetration and the reliance on online sources for news is the highest, algorithms are used to sort through increasingly abundant information, ranking search results and social media newsfeeds. These have contributed to the creation of what have been called ‘echo chambers’ and ‘filter bubbles’ that are seen to reinforce individuals’ existing views and produce increasingly siloed debates—although this development may not be necessarily as strong as it is sometimes presented. However, in electoral contests, the rapid proliferation of so-called ‘fake news’, fuelled in part by the tendency of social media platforms to privilege ‘click-worthy’ information, has become a powerful illustration for many of the disruptive effects this phenomenon can have on public debates. In other regions, such as in the Arab States and Africa, broadcasting has represented a more central element of this trend towards polarization in and through media. Similarly, mobile internet uptake and the practice of ‘zero-rating’—in which internet or mobile service providers allow users to access specific content or applications without counting towards the user’s data ‘cap’ – have significantly expanded pluralism in terms of access to the internet, especially among the poorest. However, the type of access is often limited to specific mobile apps, introducing concerns that these services may possibly create private ‘walled gardens’ at odds with the principles of openness and net neutrality. * The Global Alliance for Media and Gender is a global movement to promote gender equality in and through media, launched by UNESCO and partners at the Global Forum on Media and Gender in December 2013. The Gender-Sensitive Indicators for Media form a framework of indicators to gauge gender equality and women’s empowerment in and through media.